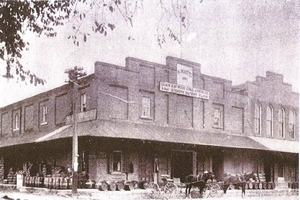 Discover Historic Napa Mill's shopping center. Gifts, locally made spa products, Napa Valley souvenirs, wine, t-shirts, and designer pastries and chocolates! 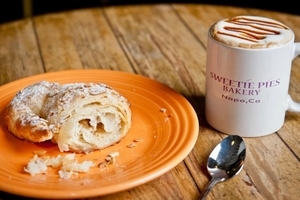 Wine is king in Napa, but stopping to eat is the other half of the enjoyment. 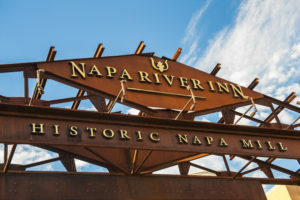 Don't miss some outstanding dining places in Downtown Napa, include several great restaurants at the Historic Napa Mill! Once the day of sightseeing is finished, there is nothing like checking into a perfectly located, delightfully luxurious hotel, in a historic local setting. 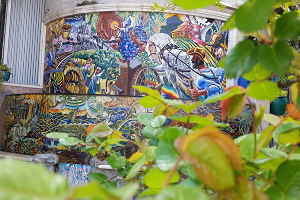 Alan Shepp's mosaic fountain seeks to capture the essence of the whole Napa Valley story, its glories and its tragedies. While you’re in town for a bit, take the time to have a relaxing walk along the riverfront. In Napa, almost everything is about wine, but the river is also a large part of the Valley's agricultural heritage. Enjoy peaceful river views from the banks of the river walk, stroll under the vegetation arch surrounding Celadon’s entrance and find hydrangeas, geraniums, and graceful palms. Be guided by the sweet sound of the mosaic fountain. And reach a lovely plaza where you can eat, relax and just enjoy the lively nature of the Napa River. Book Now ! 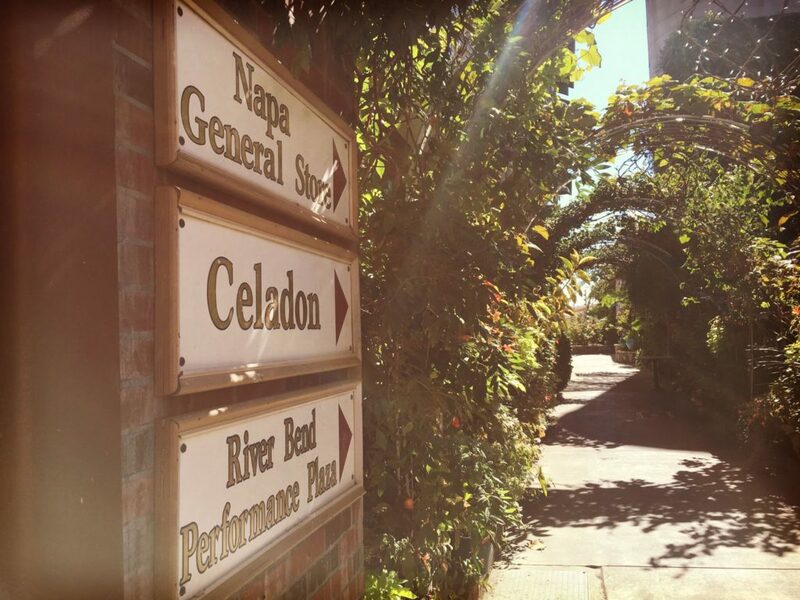 Discover a unique, luxury boutique hotel experience in the heart of Downtown Napa where you can become #Innspired.